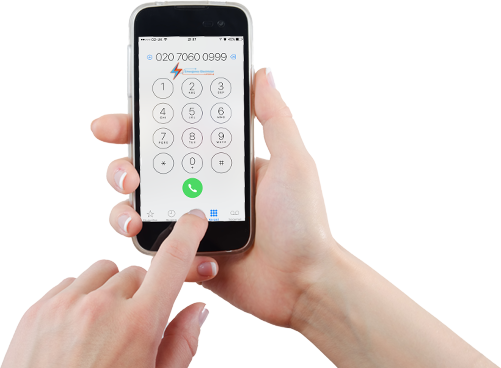 Emergency Electrician London can provide you with a solution for all your telephone needs for both business and home user. We pride ourselves in offering an efficient, friendly and professional service competitively priced. For business customers we offer installation and maintenance of many types of telephone systems, modifications of existing systems as well as providing wiring infrastructure. Our engineers are professionals- always reliable and friendly, and prices competitive. So, whether you need a phone socket moved or a brand new telephone system installed- give us a ring and we can always offer you excellent service that doesn't cost the earth. Book Your Telecommunications Engineer Now! Require a Telecommunications Engineer now? Complete the form below and we will call you back to confirm your booking!